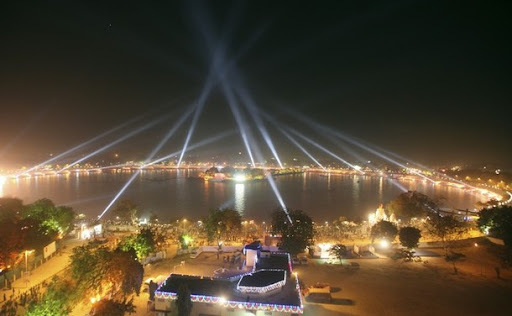 The much-touted Kids City at the Kankaria Lake Front is operational from January 1, 2011. 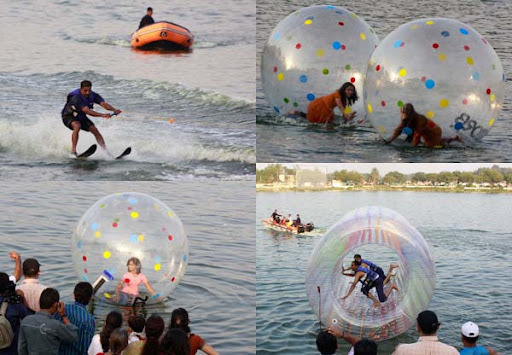 Kankaria Lake is place where you can spend atleast a full day with kids. 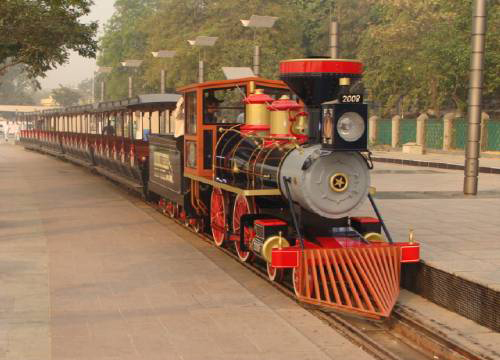 There is two beautiful toy Train- The Swarnim Jayanti Express. 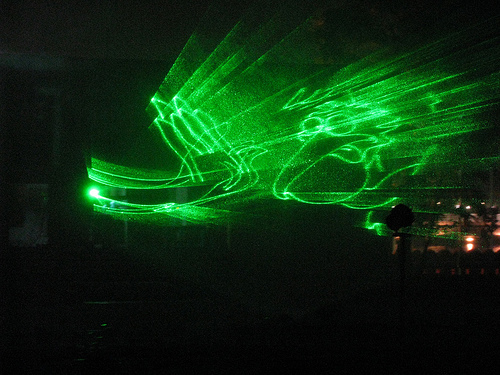 This train takes you all around the periphery of the lake. There is a hot air balloon from where you can see a glimpse of Ahmedabad from an height of 300 ft. There is boating and other adventure activities in the lake along with food stall etc. Parking is easily available outside the Lake. The Kids City is operating from Tuesday to Friday every week in three batches, with morning batch reserved for school students.Kids City building was fully air-conditioned and that it would work on a specially designed information technology module named as Enterprise Edutainment Delivery Management System (EEDMS). All activities of children entering the Kids City would be monitored on CC cameras. Some of the activities to be carried out and explained to children include radio jockeying, functioning of telecoms, banking, science centre, police academy, court room, dental hospital, fire station, archaeology, theatre, news media, ice-cream making, NCC, city governance, information technology, BRTS and restaurant. I visited Kankaria Lake first time last year with my family and two kids. It’s a store house of information and the way that in sequence is shared with kids is just unique. The whole area around the lake is gated, clean and well-managed. However, it's definitely worth a visit.